With security on mountain resorts currently being seen as a luxury rather than a necessity, these resorts are more and more likely to be targeted by criminals seeking to make a quick profit by stealing ski equipment, or far worse, terrorists looking to do serious damage in a highly public location. Remember that simply the presence of security on the mountain is often enough to deter criminals from following through with their plans. Our instructors’ military training includes experience in mountain warfare and operating in high altitude mountain environments; experience which is then passed on to our security teams. 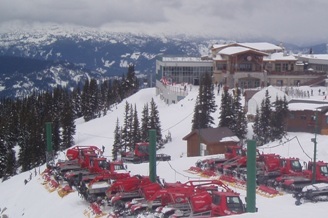 We offer ski patrol and mountainside security. Our staff is skilled on skis and comfortable working long hours in cold weather environments. Executive protection on skis can also be provided if specifically requested.